Bohemian Rhapsody proved to be a hit among cinemagoers, with Queen fans enjoying Rami Malek’s portrayal of iconic frontman, Freddie Mercury. There is a real appetite for rock and roll biopics among the great British public, who long to see the glamorous, dramatic lives of their musical heroes play out on the silver screen. 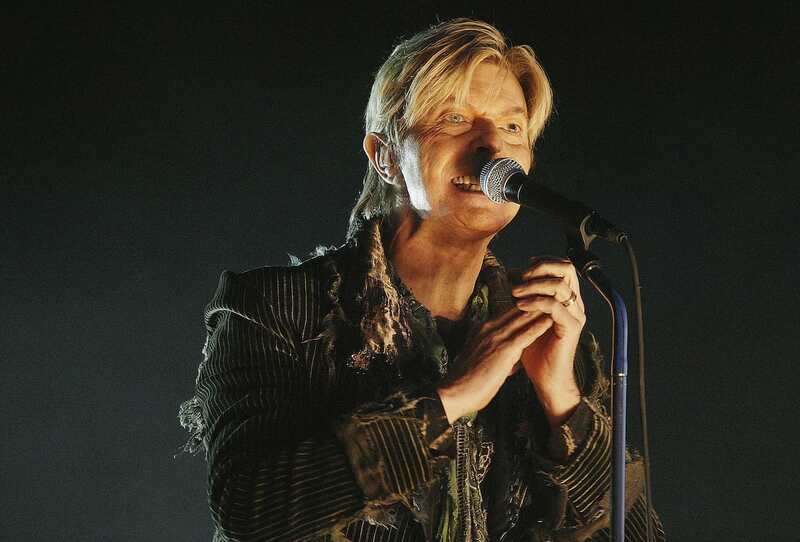 According to research from comparethemarket.com, film buffs would most like to see a movie based on the life of David Bowie, whose continuous self-reinvention would make for a mesmerising cinematic excursion. 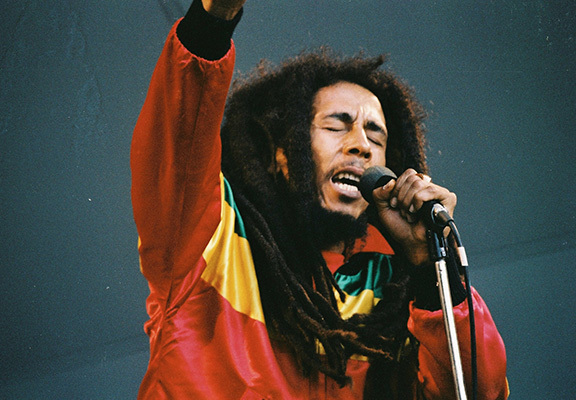 In second place came Bob Marley, whose electrifying performances brought his message of peace to global audiences through music. Marley’s life story of course leaves plenty of room for filmmakers to explore Rastafarian history and culture. Ol’ Blue Eyes Frank Sinatra came in third, with his alleged ties to the mafia mixed with his unparalleled influence on American pop culture making for quite the interesting cinematic cocktail. Next on the list came Kurt Cobain, Madonna, Stevie Wonder and Robbie Williams, followed by Cher, Bruce Springsteen and Janis Joplin. Bohemian Rhapsody was a huge success last year, as was the Lady Gaga and Bradley Cooper film A Star is Born. Meerkat Movies users also loved Mamma Mia: Here We Go Again! which suggests Brits’ love of musical movies is stronger than ever. Our first annual Meerkat Movies Cinema Index uncovered lots of other interesting trends – it will be great to see whether the film industry plans to make any more of these rock star biopics. Interestingly, one third of respondents believed a film had impacted their views on issues such as plastic use and veganism, which is encouraging news for filmmakers wanting to spread a positive message through their work. Research found cinemagoers had made use of Meerkat Movies 4.3 million times in 2018, a huge increase from 3.8 million in 2017. A diverse slate of films, combined with massive investment in new and refurbished cinemas, saw the highest levels of cinema-going in 2018 for almost 50 years. It’s fantastic to see ever more people using Meerkat Movies to enjoy the magic of the big screen. Which music filled biopic would you most like to see? And, most importantly of all, who would you like to see play the leading role?